Standard felt medias are polyester or polypropylene fibers. These medias, due to their construction, cannot be cleaned for reuse. The advantage of this construction, however, offers depth filtration as the dirt particulates must follow tortuous paths in order to pass through the media walls. This results in higher holding capacities and offers the selection of smaller micron rating sizes. Standard woven materials are multifilament polyester, polypropylene, and monofilament nylon, polyester or polypropylene. The multifilament mesh is a woven fabric with each thread made of many smaller diameter threads twisted together. Monofilament mesh is a woven fabric made with single continuous untwisted thread. 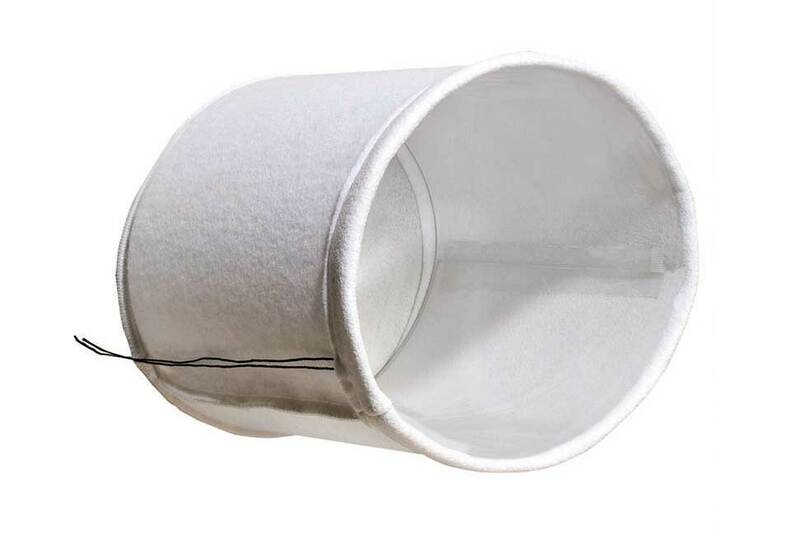 Contact Smith Filter for your specific application.